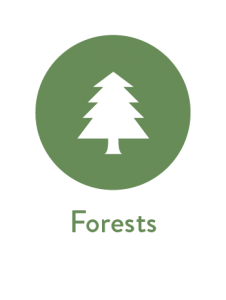 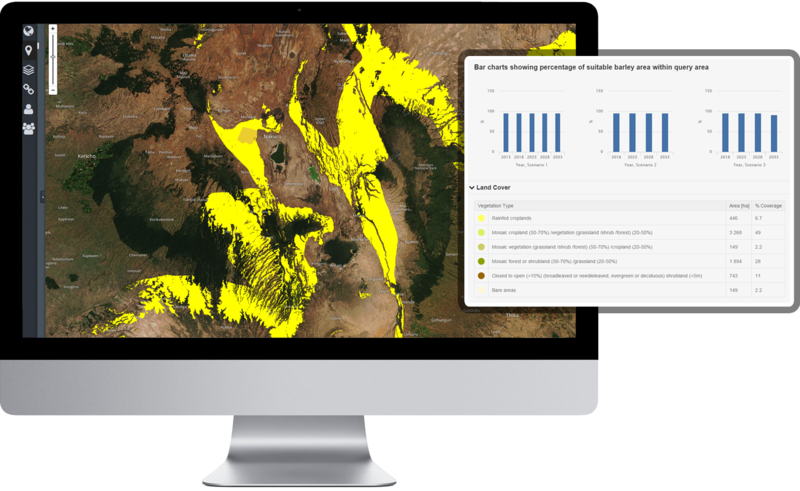 Ecometrica’s Impact Monitoring modules are being used to create, analyse and share information between public, civil society and businesses organisations involved in policies and programmes aimed at conserving and increasing natural capital in a wide range of ecosystems. Public policies on agriculture are increasingly orienting subsidies and regulation towards the conservation of soils and natural vegetation, the prevention of runoff and reductions in greenhouse gas emissions. 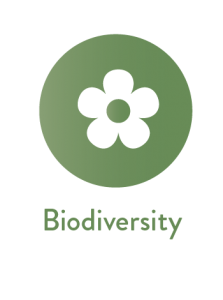 International development finance through bilateral and multilateral channels is often aimed at conserving ecosystem services, improving livelihoods and reducing poverty. 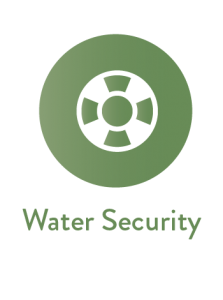 Both overseas and national investments in sustainable agriculture need to be monitored to understand where and to what extent they are achieving the desired outcomes. 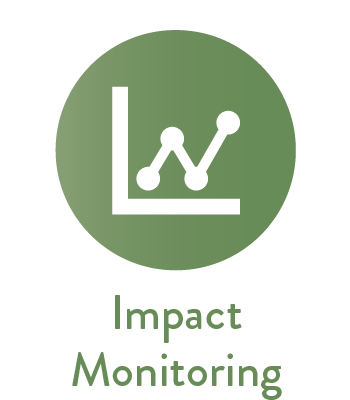 The results of impact monitoring can then be used for learning and improved policies. 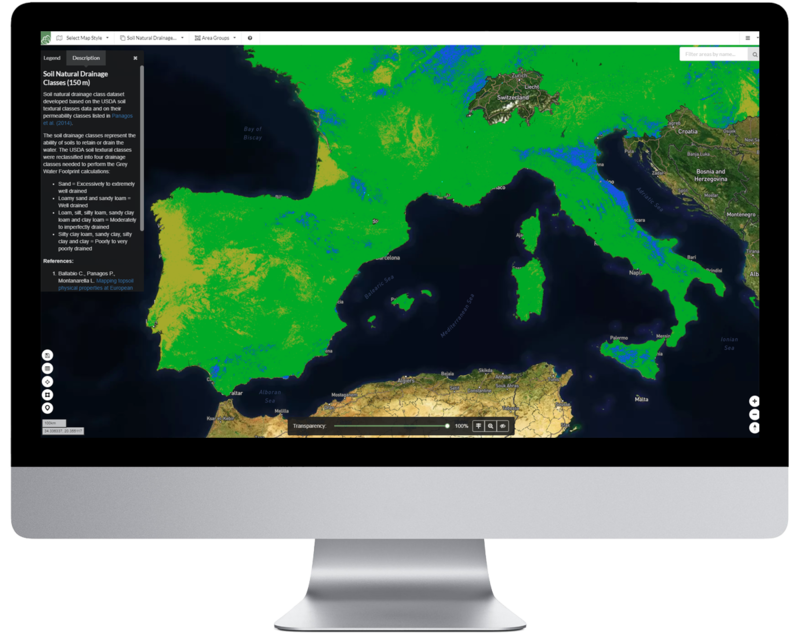 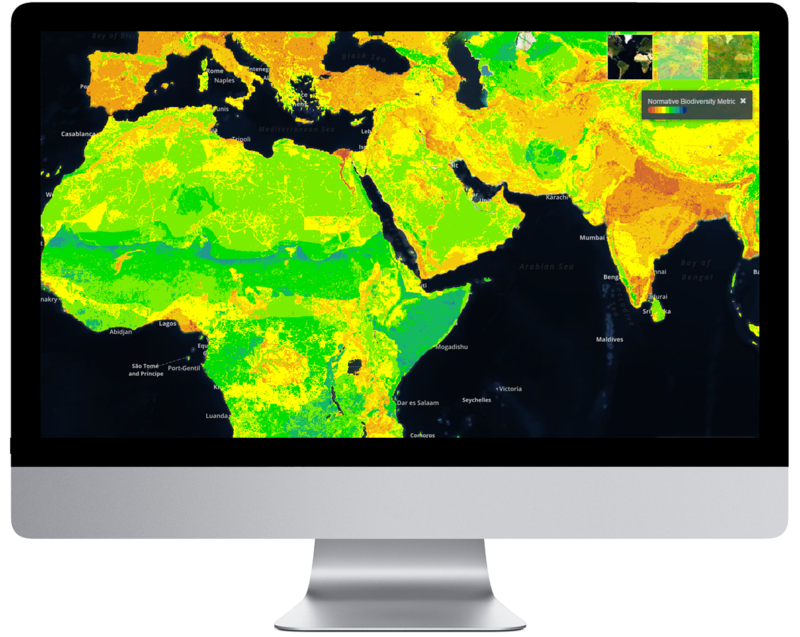 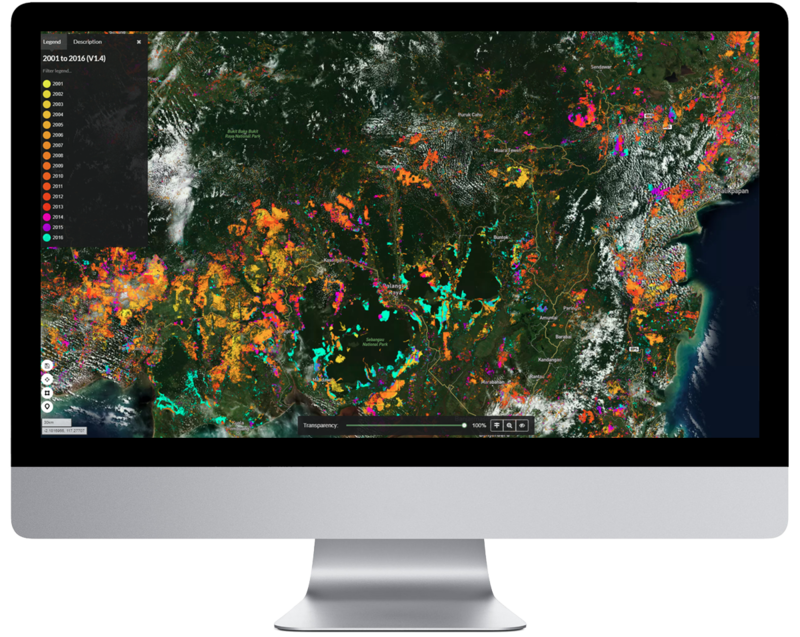 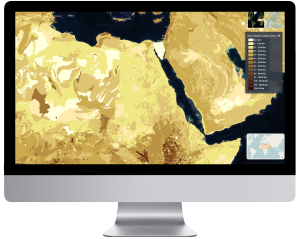 The Ecometrica Platform brings together earth observation and local information in structured applications that are ideal for monitoring and reporting on the progress of policies, programmes and international investments in sustainable agriculture.